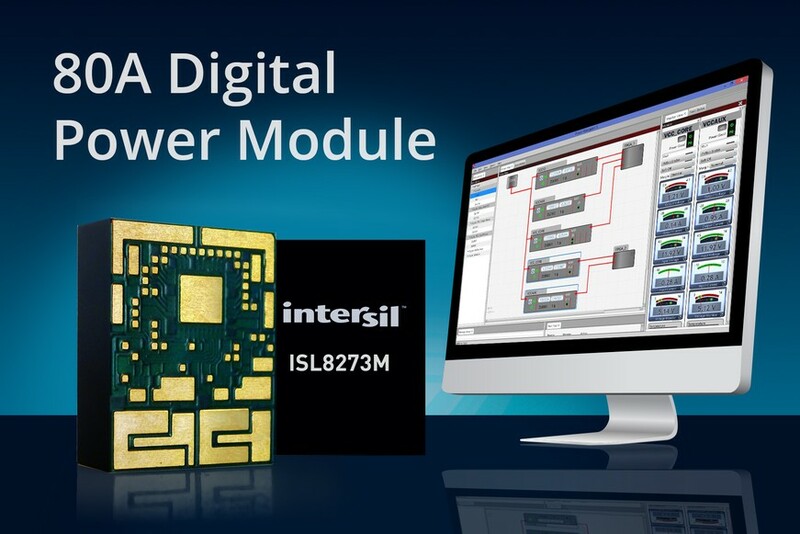 Intersil Corporation (NASDAQ: ISIL) announced the industry’s first 80A fully encapsulated digital DC/DC PMBus power module that provides point-of-load (POL) conversions for advanced FPGAs, DSPs, ASICs, processors and memory. The ISL8273M is a complete step-down regulated power supply that delivers up to 80A output current and operates from industry standard 5V or 12V input power rails. Multi-phase current sharing of up to four ISL8273M power modules enables power supply designers to create a 320A solution with output voltages as low as 0.6V. Housed in a compact 18mm x 23mm module, the ISL8273M delivers the industry’s highest power density and performance for increasingly space-constrained data center equipment and wireless communications infrastructure systems. The ISL8273M digital power module leverages a patented ChargeMode™ control architecture that delivers best-in-class efficiencies, with up to 94% peak efficiency and better than 90% efficiency on most conversions. The 80A ISL8273M further distances itself from competitive digital power modules by delivering 2x higher output current. Its proprietary High Density Array (HDA) package offers unmatched electrical and thermal performance through a single-layer conductive package substrate that reduces lead inductance and dissipates heat primarily through the system board. 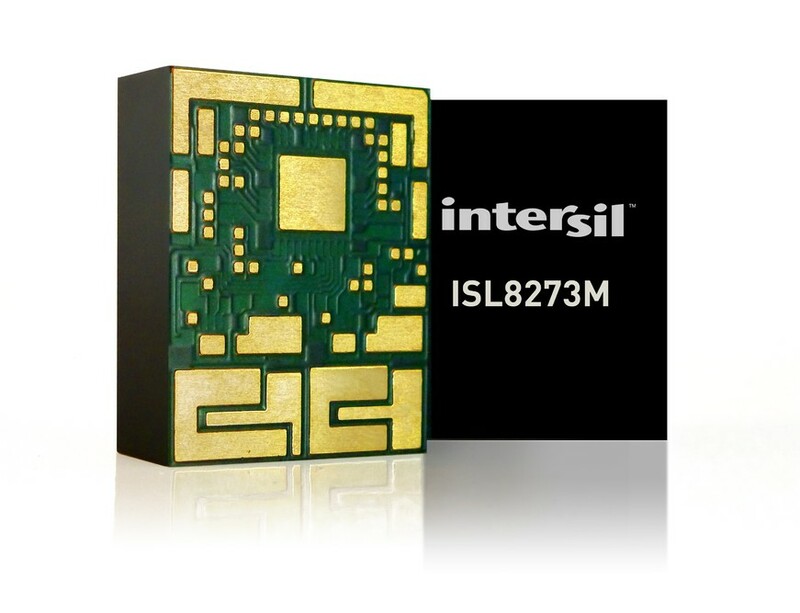 Intersil's PowerNavigator GUI software simplifies the ISL8273M’s configuration, validation and monitoring of all device parameters and telemetry. The tool makes it easy to change features and functions of a digital power supply design without writing a single line of code. To download the PowerNavigator GUI and watch a tutorial video, please visit: www.intersil.com/powernavigator. The ISL8273M is available now in a thermally enhanced 18mm x 23mm x 7.5mm HDA package, and priced at $69 USD in 1k quantities. The ISL8273MEVAL1Z 80A digital module evaluation board is available to speed time-to-market and priced at $89 USD. 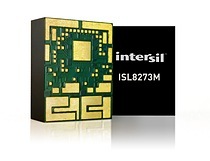 For more information on the ISL8273M DC/DC digital PMBus power module and evaluation board, please visit: www.intersil.com/products/isl8273m.